Post Exchange Rewards | Order Catering. Earn Rewards. We love our customers and want to say thank you for being loyal foodies! 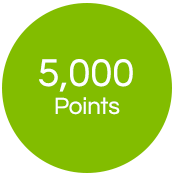 It’s simple – order online, rack up points, and get awesome Rewards! 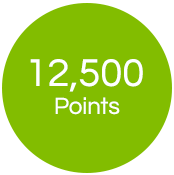 You must place your orders online to earn rewards points. 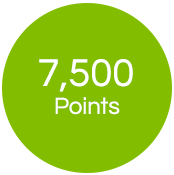 7-Day advance notice is required to redeem rewards. 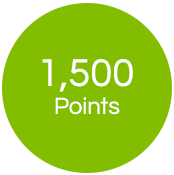 Points will be added upon order delivery. Points will be calculated on pre-tax online food orders (sales tax or delivery fees are excluded). 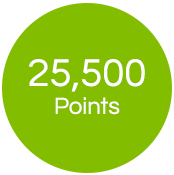 Points will expire after 24 months.